St. Patrick’s Day was originally a cultural and religious celebration held on March 17th to honor the life and death of Saint Patrick (c. AD 385–461), the foremost patron saint of Ireland. Today, St. Patrick’s Day continues to bring together communities by hosting festivals and parades! Have you made St. Patrick’s Day plans for you and your family? Keep these events at the top of your vacation list! 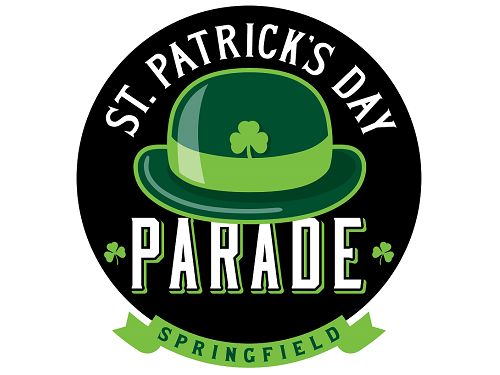 On Saturday, March 17, 2018, The Springfield St. Patrick’s Day Parade event kicks off at 12:00 p.m. sharp at the Jefferson Avenue Footbridge! The main events include the Pet Contest, Awards Ceremony, the Parade, and more! The overall event has been dazzling the Branson and Springfield local communities for 37 years! The St. Patrick’s Day Parade began as a small group of fun-loving revelers and has blossomed into one of the largest annual events in Springfield. This parade is a family-friendly and joyful event for all ages! Visit the website for more information! 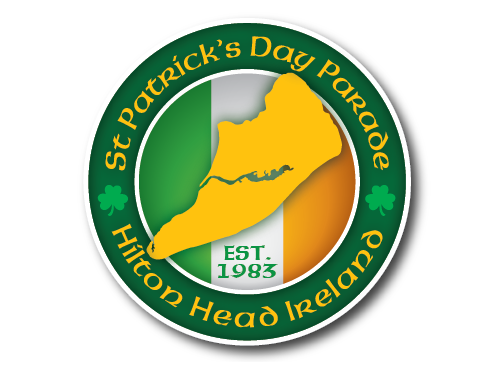 Celebrate the 35th Anniversary of the Hilton Head Island St. Patrick’s Day Parade at 3 p.m. on Sunday, March 11th, 2018. The starting point for the parade will be the Coligny Beach public parking lot (102 Pope Avenue). The route will continue down Pope Ave, ending at Park Plaza (33 Office Park Drive). Roadway closings and lane reversals for the parade route are anticipated to take place beginning at 2:00 p.m. Those attending are encouraged to arrive early to secure a spot from which to watch the parade. There will be no parking allowed on either side of the parade route. The parade is a family-oriented event designed for everyone’s enjoyment and participation! Enjoy a variety of floats and performances such as the antics of clowns, marching bands, entertaining Shiners’, and all the marching units and dignitaries! Visit the website for more information. 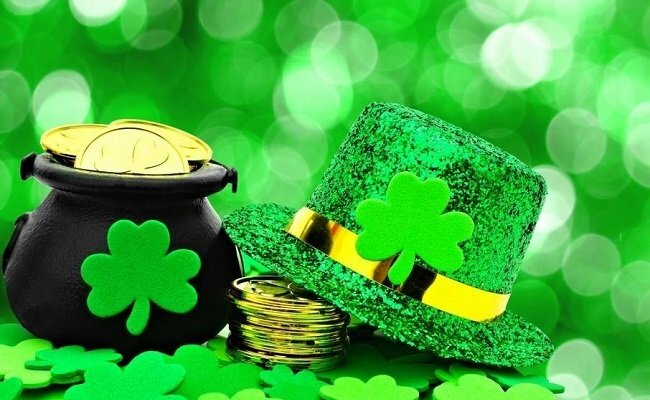 From Friday, March 9th, through Sunday, March 11th, visit St. Augustine for a three-day festival featuring St. Patrick’s Day events including the annual St. Patrick’s Day Parade, Celtic music, cuisine, heritage and so much more. 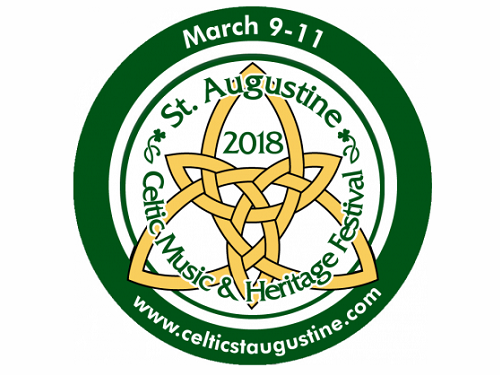 The 2018 Celtic Music and Heritage Festival will be held at Francis Field in St. Augustine! This is less than an hour from the Royal Floridian! The Celtic Festival celebrates St. Patrick’s Day and the sights, sounds, and tastes of the ancient people of Scotland, Ireland, Wales, and other parts of Europe. Celtic clans from around the world come to show their ancestral pride, athletes demonstrate their strength at the Highland Games, and Celtic folk music and rock rings out throughout the weekend. Vendors and local downtown restaurants offer up Celtic cuisine and handmade crafts, and the St. Patrick’s Day Parade marches through the streets of the nation’s oldest continuous civilization. Visit the website for more information! Follow Spinnaker Resorts on Instagram, Facebook, and Pinterest for more information on events!